Spotlight On Kyle Shepherd – The world at his fingertips. Kyle Shepherd is making big waves in the local and international jazz world. Kyle is not a conformist and that is evident in his music. He has since released four albums “fineART” (2009), “South African History X”(2009) and “A Portrait of Home” (2010) and a few weeks ago “DREAMSTATE” (2014). Ever since the release of his first CD “Kyle Shepherd FineART”, his music has propelled him into the international spotlight. 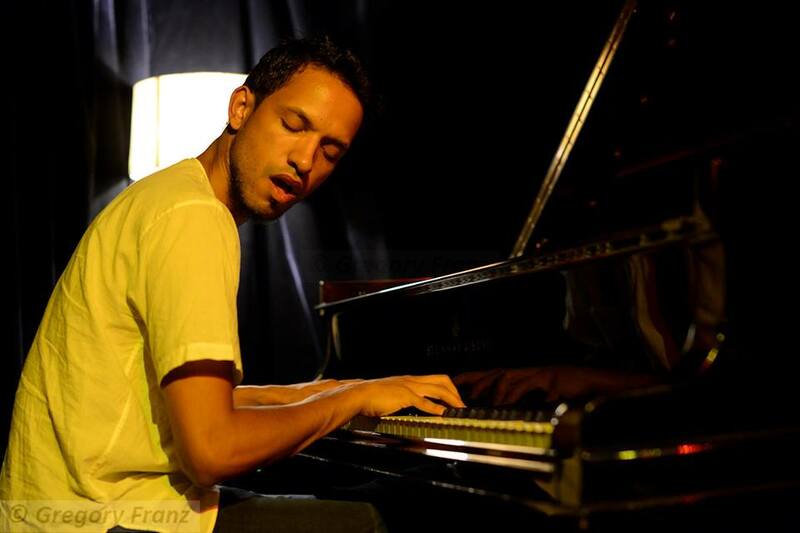 Kyle’s musical journey has taken him from the Cape Flats suburbs of Grassy Park and Belhar to stages of the Cape Town International Jazz Festival and across the world. His stage performances is often interjected with verse and his playing of traditional instruments. At one of his earliest performances he entertained his audiences with his poetry as well as playing a variety of instruments; saxophone, a traditional San mouth-bow and his beloved piano. He also toured the Netherlands, France, Belgium, Norway, Denmark, Switzerland, Malaysia, Tokyo, Mozambique, and Zimbabwe with his brand of music. Kyle has just released his new CD called “DREAMSTATE” and it has already amassed a number of accolades from respected critics and musos in the industry. His next international performance takes him to the Tokyo Jazz Festival Sunday September 07, 2014 for his self-titled performance “Kyle Shepherd, Solo Jazz Piano Performance”. The festival line-up includes jazz legends Herbie Hancock, Michael Camilo, Hiromi and Christian McBride. This year Shepherd has won the Standard Bank Young Artist Award 2014 and today he was nominated for the ANN7 South African of the Year (SATY) awards in the category – Young South African of the Year”. This young musician has certainly made ripples, never mind ripples he has created a tsunami in the jazz world and I am sure we will hear more of him in the future. 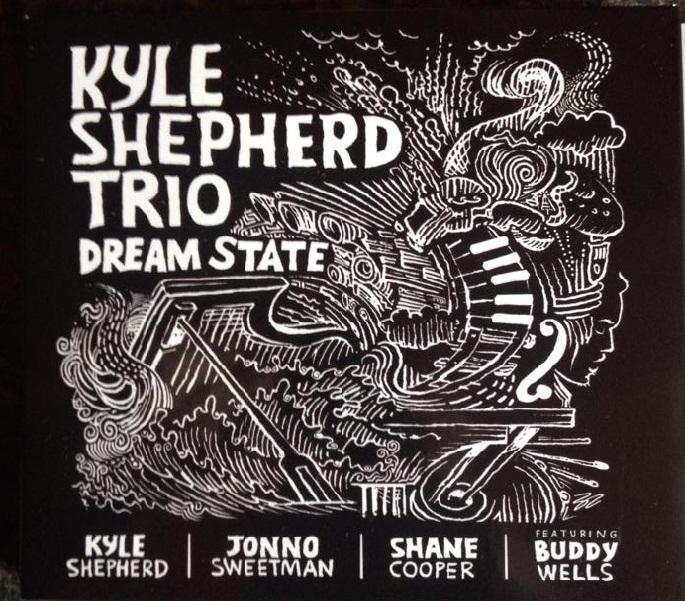 “Dream State” is now available on ITUNES: https://t.co/8lmbTsbPJg#iTunes #dreamstate #kyleshepherdtrio.